Technology is amazing. It helps us optimize our time, be more efficient, and connect with each other faster than ever before. It improves our lives. And, while technology has changed the world for the better in countless ways, too much exposure may have an effect on your eyes. 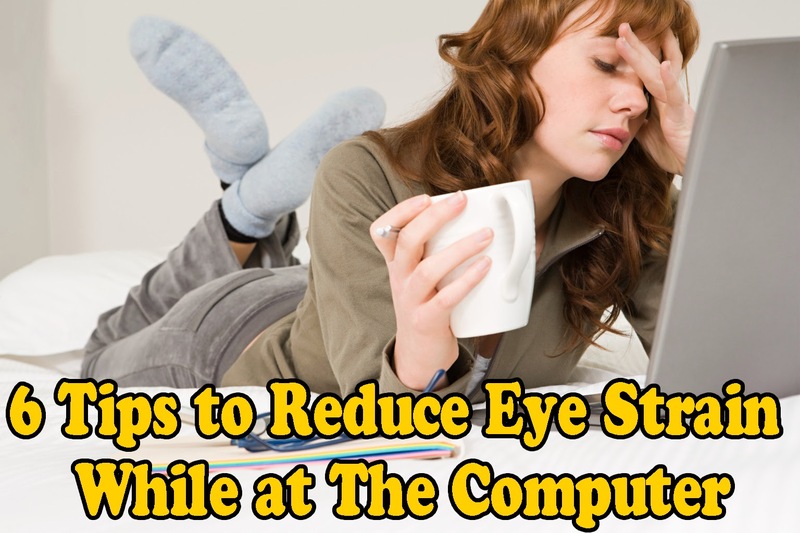 Since we are spending more time than ever before in front of a screen, whether it be a television, a computer, or smart phone, looking at a screen for too long can cause a strain on your eyes and may result in the need for eye care. When looking at a screen, our eyes are focused, and we blink significantly less. This can lead to a strain on your eyes in more ways than one. Burning, stinging eyes, dry or watery eyes, blurred or double vision, increased sensitivity, difficulty changing focus, red eyes, headaches and fatigue are all signs your eyes need a break. Computer Vision Syndrome (CVS) is the most common cause for all of these symptoms.